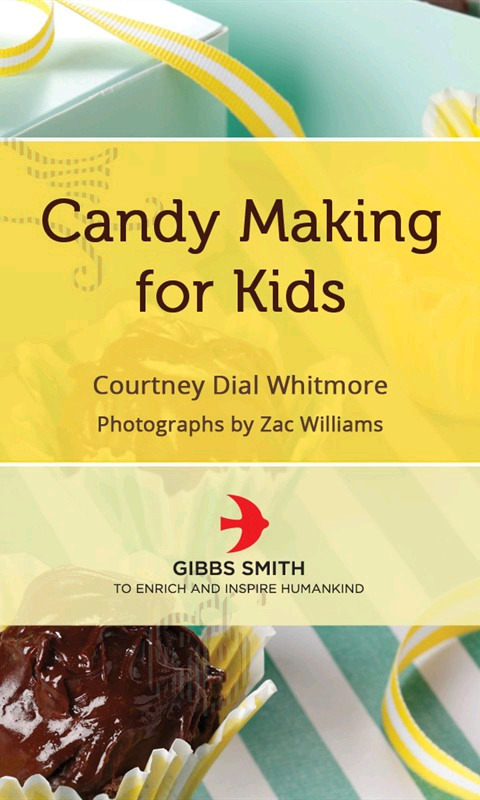 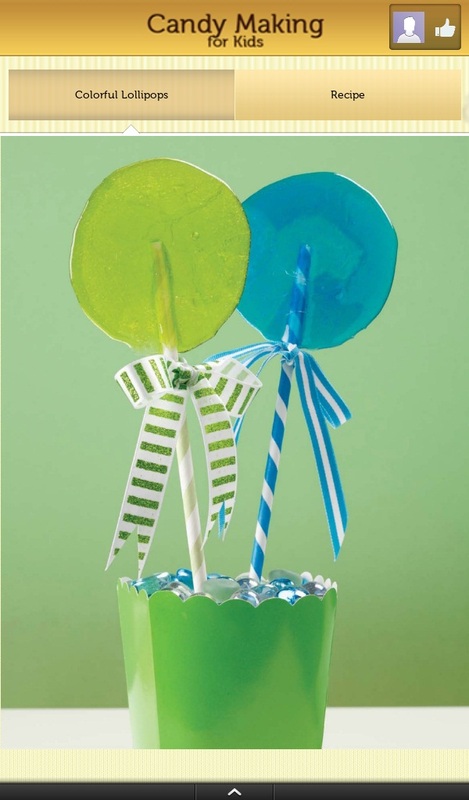 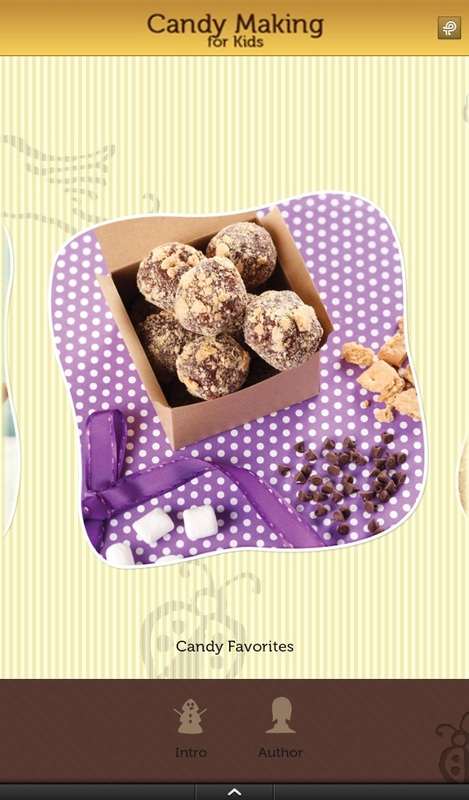 Well-known stylist and blogger Courtney Dial Whitmore shares child friendly candy recipes! 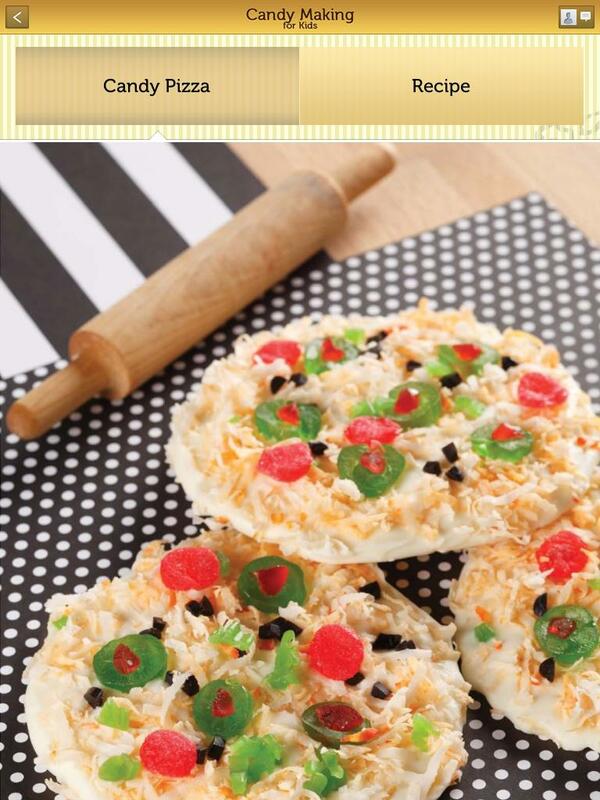 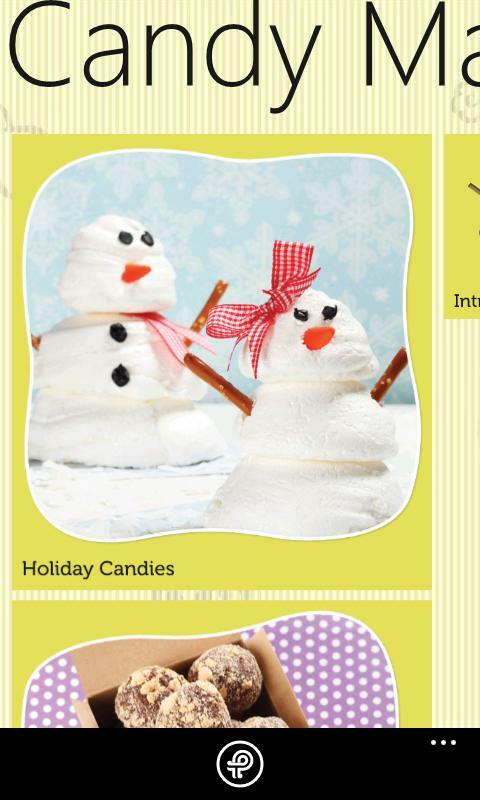 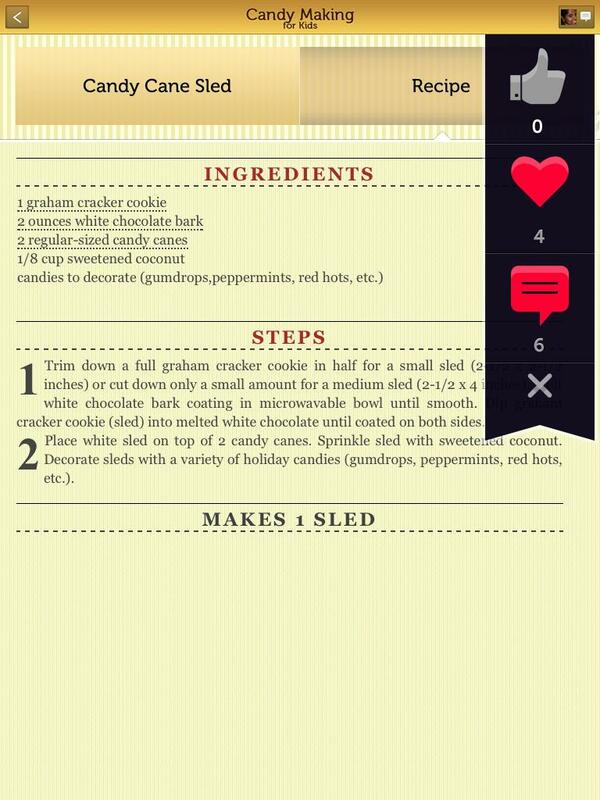 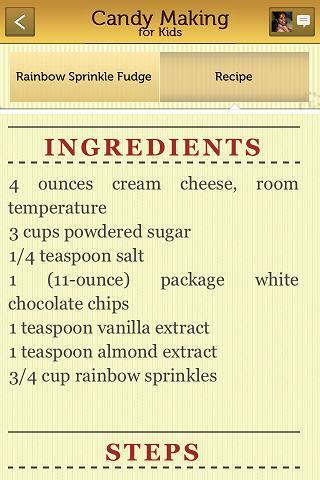 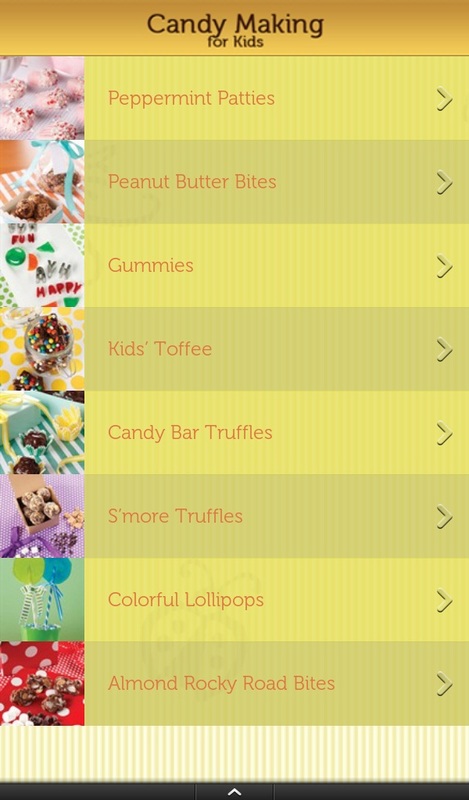 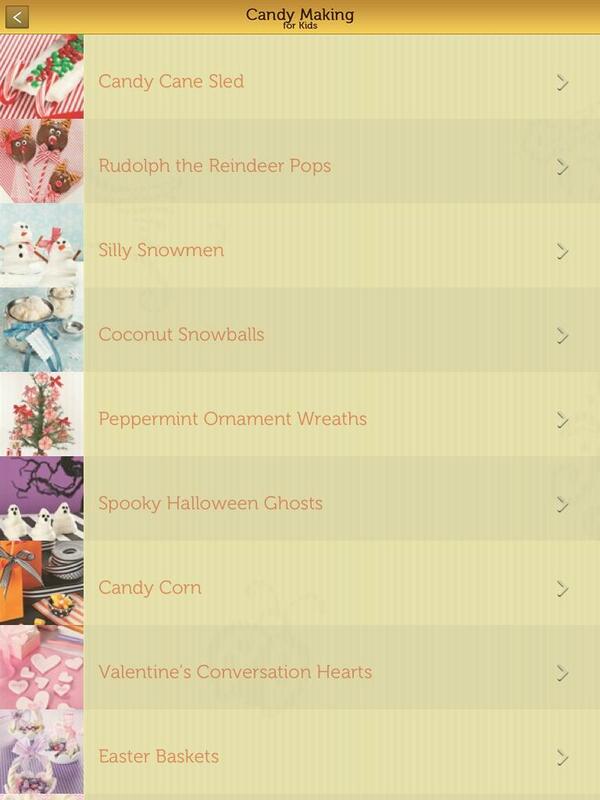 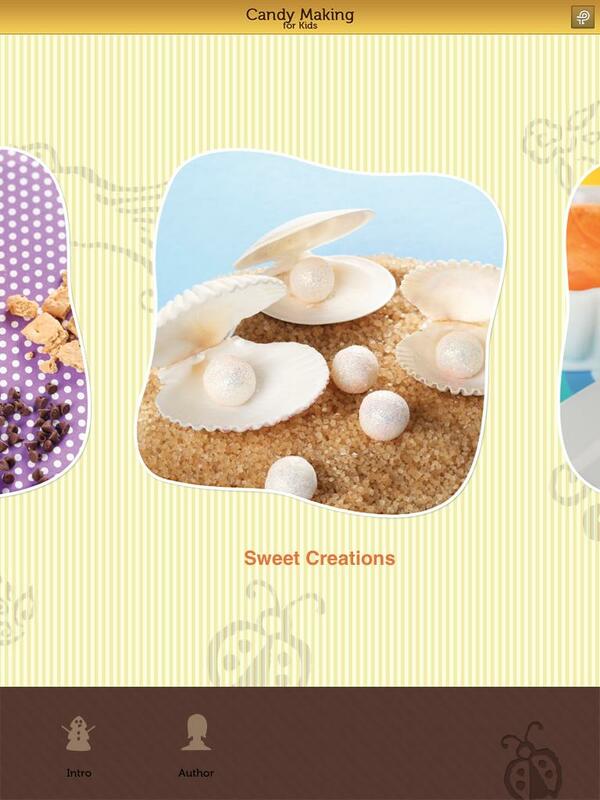 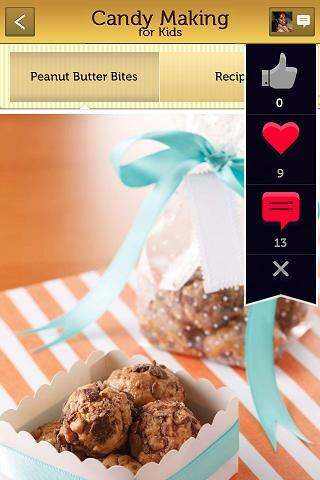 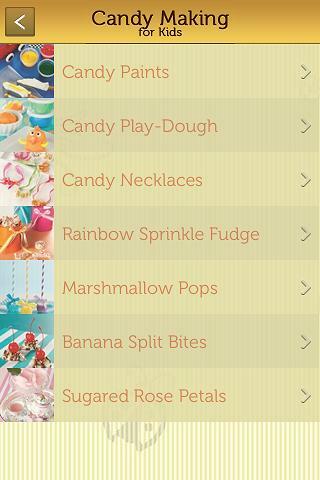 A creative and fun app full of easy-to-follow candy recipes for kids. 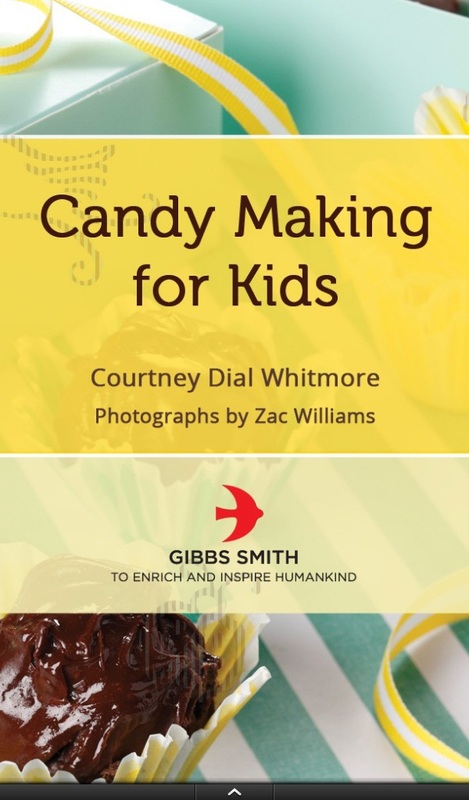 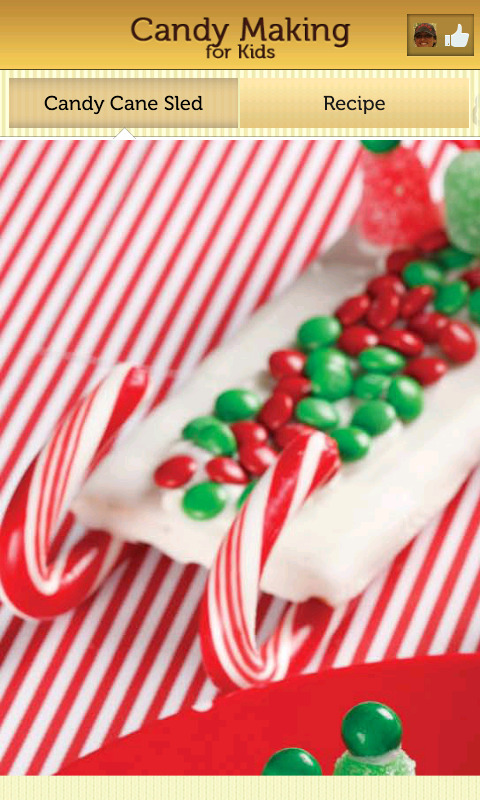 From traditional favorites such as toffee and fudge to whimsical creations such as candy caterpillars and candy play-dough, kids of all ages will absolutely love these delicious and cute treats. 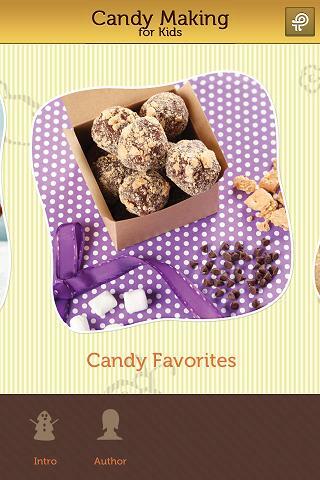 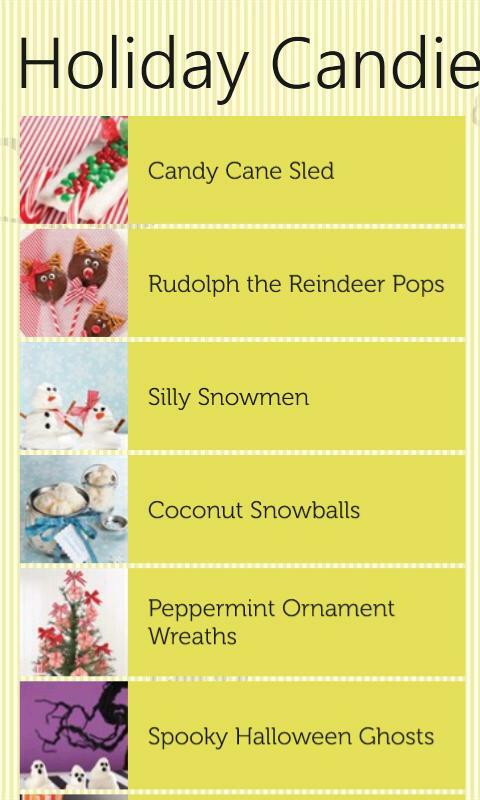 Perfect for children’s parties, holiday parties, packaging for friends, or simply enjoying at home, these recipe ideas are sure to become a family favorite! 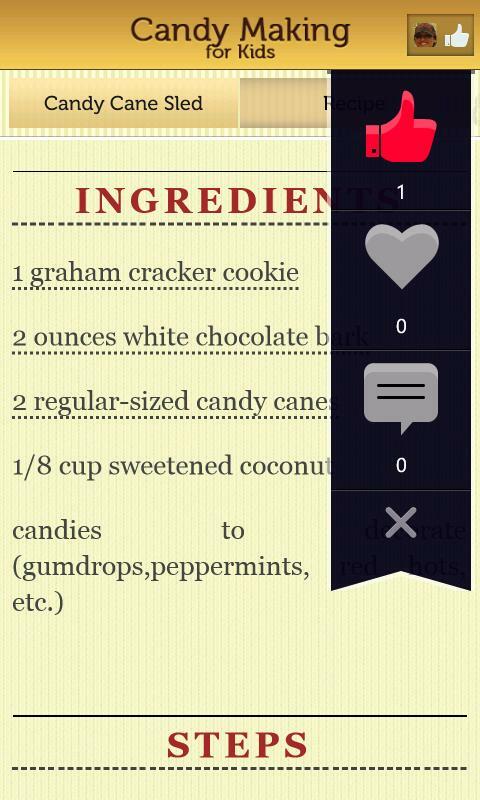 ・ Share ideas, discuss and interact with other reader…directly from within the App! 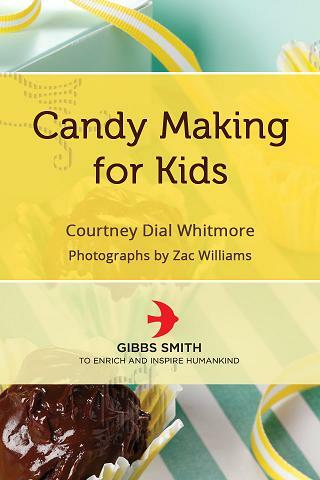 Courtney Dial Whitmore, creator of Pizzazerie.com is quickly becoming a well-known stylist and writer in the field of party design and décor. 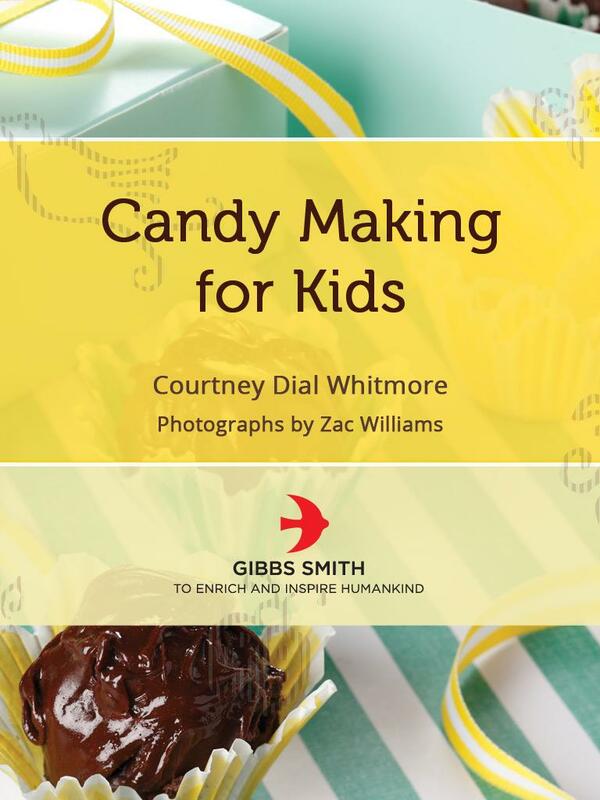 Her expertise has been seen in HGTV.com, Nashville Lifestyles Magazine, Ladies Home Journal, AOL's DIY Life, Get Married Magazine, MarthaStewart.com, and more!